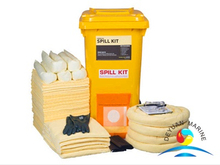 As a professional supplier of Absorbents materials,we offer not only oil only Absorbents,chemical Absorbents,universal Absorbents,but also provide spill response kit. 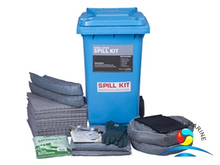 Our spill response kit mainly in 30L,50L,80L,120L,240L capacity.If you need spill kits with other capacity,pls kindly discuss with our sales team. 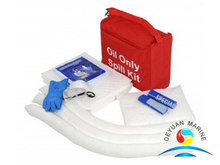 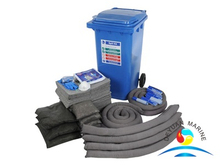 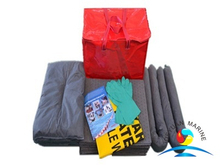 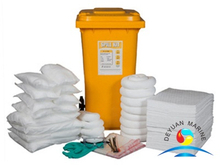 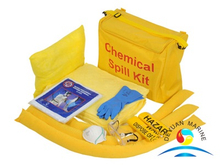 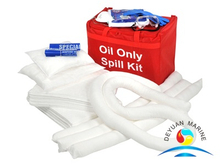 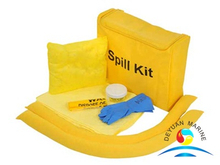 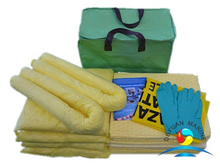 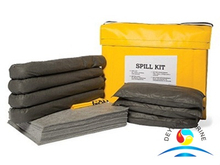 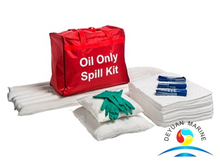 spill response kit can be oil only type,chemical spill response kit type,universal type,if you are looking for any of them,donot hesitate to contact us for more details.